Dr Belén González Gaya receives “The Prince Sultan bin Abdulaziz International Prize for Water”! TAPAS team member Dr. Belén González Gaya, a researcher at Ecotoxicology Group of IMDEA Water IMDEA Agua, has won “The Prince Sultan bin Abdulaziz International Prize for Water”. 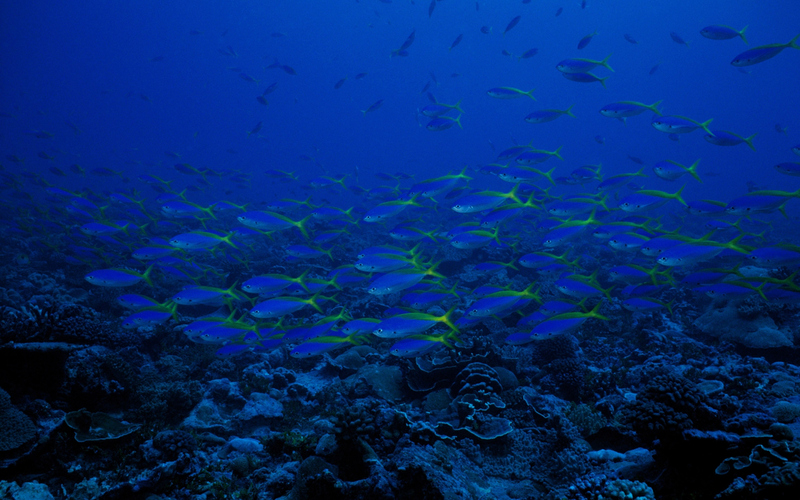 This yearly event, organised by the Association of Chemistry and the Environment, was part of the “The 18th European Meeting on Environmental Chemistry” held in Porto. 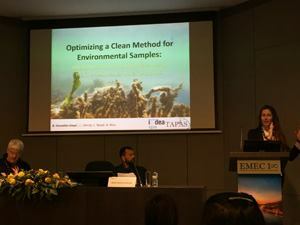 Dr. Belén González Gaya has participated with the presentation of “Optimizing a Clean Method for Environmental Samples: Antibiotics and Matrix Interferences in Marine Sediments, Water and Biota”, which is a result of the joint work in the areas of analytical chemistry and ecotoxicology. The European Meeting on Environmental Chemistry provides high quality science presentations and keynote talks from internationally renowned researchers working in environmental chemistry and field relates.